Dairyland recently launched a new brand extension for their Dayfresh packaged milk range. 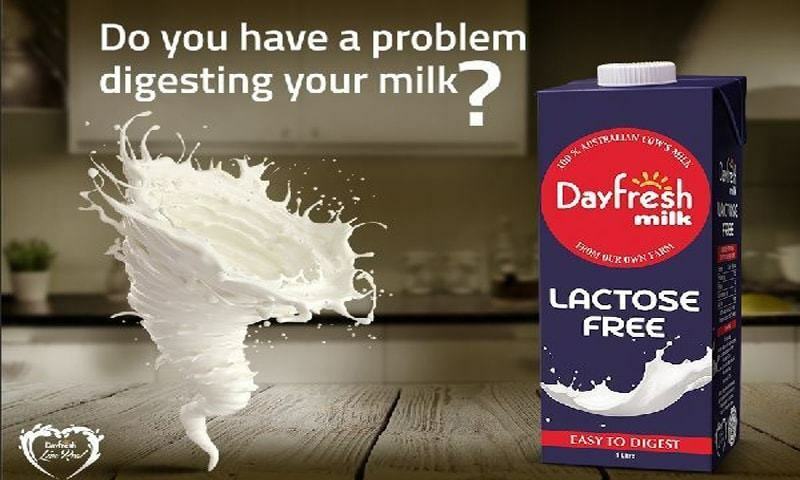 Dairyland recently launched a new brand extension for their Dayfresh packaged milk range, called Dayfresh Lactose Free Milk, a product focused on consumers suffering from lactose intolerance (LI) a digestive problem where the body is unable to digest lactose, a form of sugar found in milk. Catering to a niche market, the product is available only at leading stores in Karachi, Lahore and Islamabad in 200 ml and 1,000 ml SKUs, priced at Rs 35 and 180 respectively. According to Hina Mughal, Head of Marketing, Dayfresh, about three out of every five Pakistanis report varying degrees of lactose intolerance and the company believed this was an opportune time to tap into this segment. Pakistan’s milk industry produces about 54 billion litres of milk every year (of which 10% is sold in packaged form). In contrast to global markets, where lactose free milk is enjoying value growth rates of 15% per year, the market here is limited to lactose free products targeted at infants – a segment where lactose intolerance is rare since the body’s capacity to deal with lactose usually declines only as we reach adulthood. As a result, Pakistan’s lactose free milk market for adults is catered by imported brands such as Almarai, Lactaid and a few others – and these constitute the competition for Dayfresh’s new product. In Pakistan, awareness about health issues related to LI is low coupled with the fact that there is a negative consumer perception about packaged milk with regards to shelf life. The challenge, therefore, will be to educate consumers about the category and create awareness. Dayfresh believe that their huge farm set up spread over 70 acres of land and their 4,000 plus Australian-bred cows will give them a competitive edge. 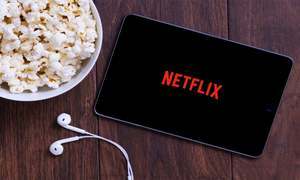 Their optimism is based on the fact that they were able to secure a five percent market share in the regular packaged milk category within two years of launch. 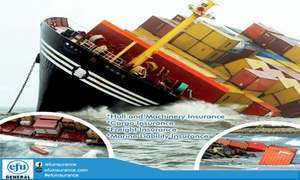 “Imported products are priced at Rs 600 per litre or higher and are not easily available. Moreover, 100% of our milk is sourced from our farms, which gives us traceability at every level. Also, since our farm and plant are located at the same place, the milk doesn’t have to travel long distances and therefore, the chances of bacterial contamination are minimal,” says Mughal. Mughal adds that the big idea behind the advertising campaign was to feature people who had been forced to give up milk products due to their LI, with a real doctor presenting Dayfresh Lactose Free Milk as the solution to their problems. 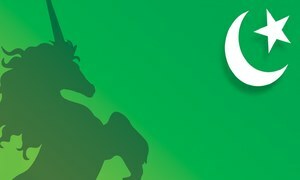 According to Khalid Naseem, Head of Planning & Strategy, Firebolt63 (Dayfresh’s creative agency), “we used a fairly simple testimonial execution style to bring this idea to life.” Dayfresh is also relying heavily on digital media to create awareness through informative posts and articles. 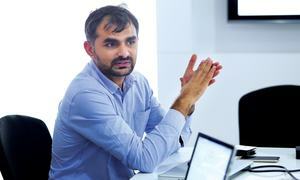 Dayfresh are confident that the new product will be a success and plan to introduce more dairy products, given the strong growth opportunities in Pakistan’s packaged milk industry. “In October 2017, DG, Punjab Food Authority, announced that sales of loose milk will be banned within the next five years and this step will help the growth of the entire packaged industry. So far in Pakistan, we only have access to basic products such as milk, flavoured milk and yoghurt. Our goal is to introduce value-added dairy products at affordable prices,” concludes Mughal. Will Nayza go the distance? Wonder how and from where all this milk is coming / produced in Pakistan! 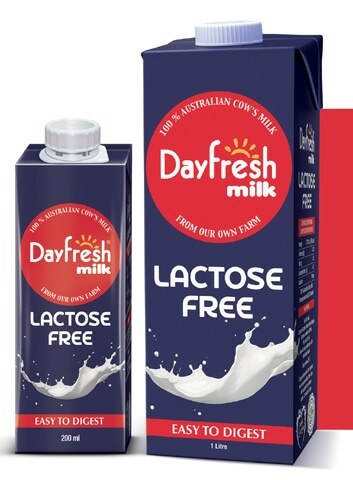 Dayfresh lactose free milk is a wonderful addition to the regular milk options. Finally someone thought of us. @KB It's the same milk but they remove the sugar known as lactose from it, so that those people who get stomach upset from drinking normal milk, are able to drink this milk. It's only aimed at people who are 'lactose-intolerant'.